SOMEONE PLS FLY ME TO SEOUL OLYMPIC FENCING HALL. four three weeks passed, gak kerasa besok udah sekolah lagi. soooo. my holiday, eh? 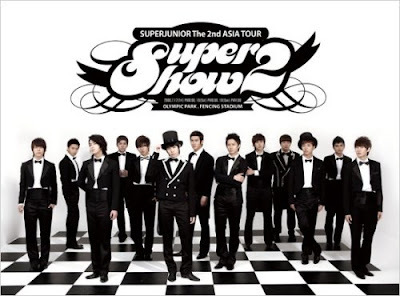 i should've give 3 out of 10 stars, but because of super junior & dbsk, they give extra stars. jadinya 9 out of 10 stars. channel tv favorit baru: KBS WORLD. 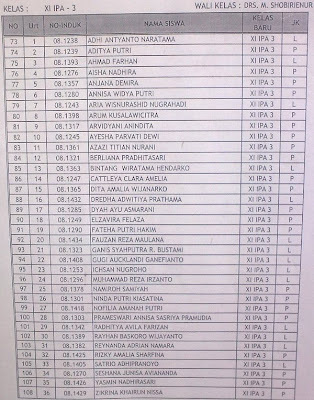 my new class, xi ipa 3. here's the list, in case you're curious.